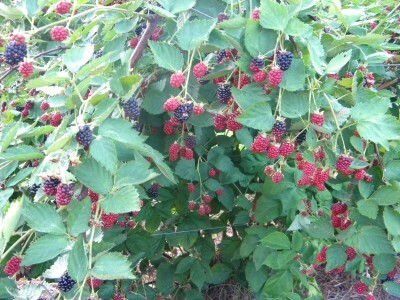 Blackberries - Calhoun Produce, Inc.
Come visit our farm during Blackberry season! 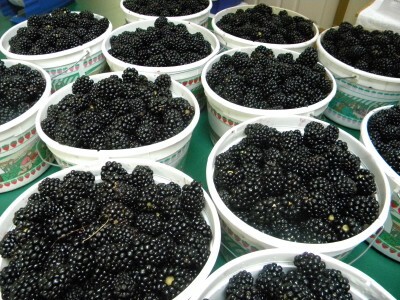 We have UPick and Prepicked blackberries available. 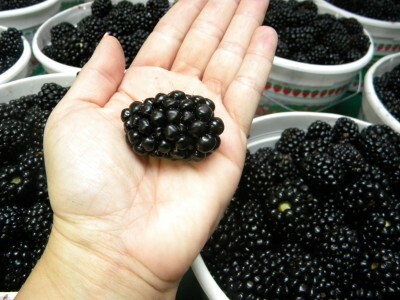 We also make a number of delicious treats with our fresh blackberries! Call for pricing and availability.